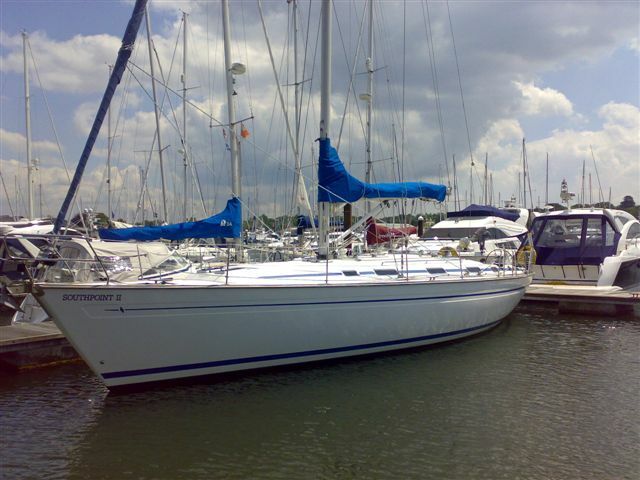 Weekend From £ 1350 | sq. 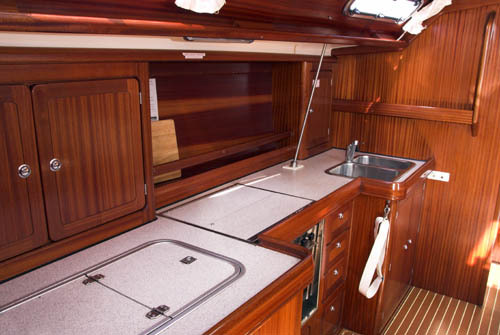 ft.
Southpoint II is a 47ft Bavaria that can sleep up to 12. 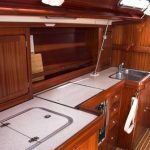 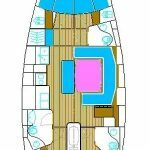 With 4 cabins, 3 heads complete with showers and a spacious saloon, she is perfect for those looking for more space or larger groups. 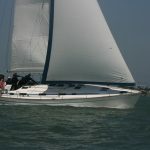 Bow thrusters and twin wheels are fitted to make sailing around the Solent as comfortable as possible. 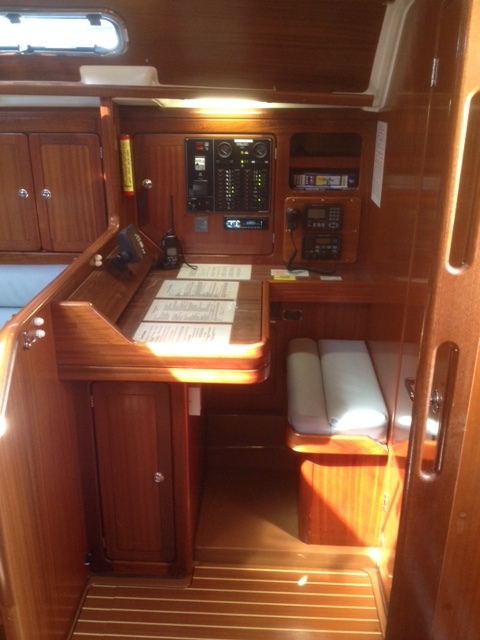 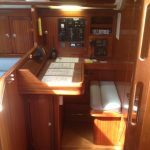 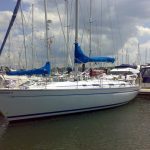 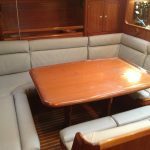 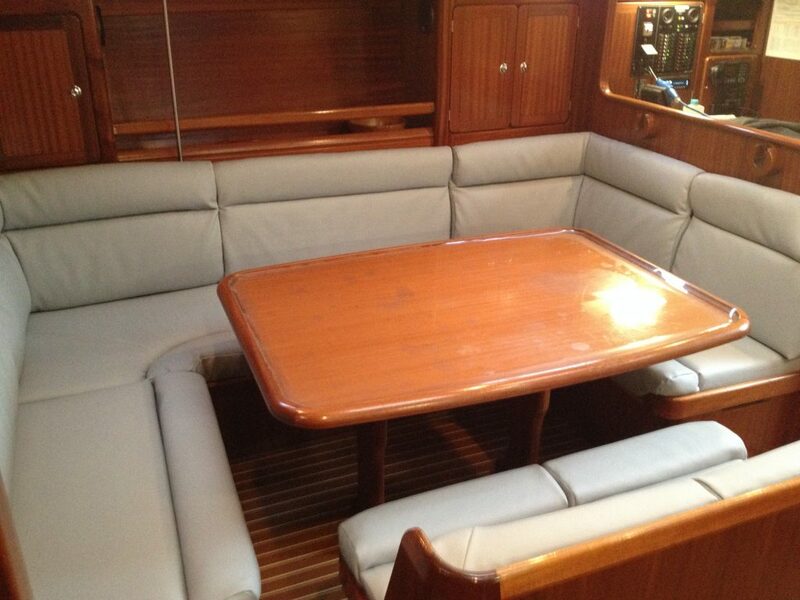 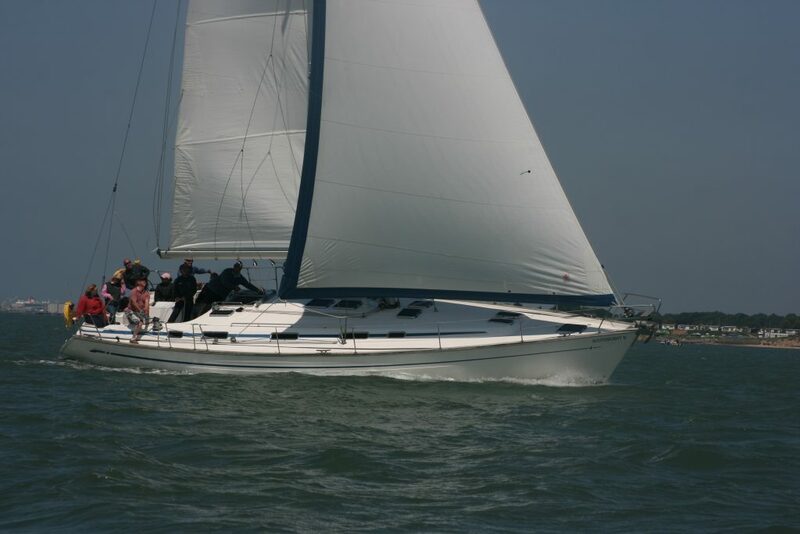 This boat can be hired both bareboat and skippered.